it's about that time to get the candy bowl ready for the goblins, ghouls, and ghosts. ah, who am i kidding? it's more like iron man, disney princess, and embarrassing tea party candidate around these parts. along with the teenagers who show up later wearing their high school football jerseys with their extra long pillow cases looking for some treats. anyway, what's your favorite candy to give out to trick or treaters? tom 'some sort of nickname with candy in it' candiotti? or candido 'actually i go by candy' maldonado? actually, i prefer plain m&m's. happy halloween! 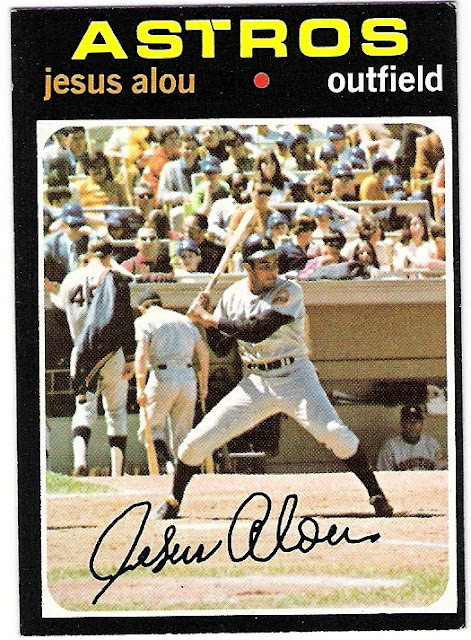 jesus alou is taking up the entire batter's box on his 1971 topps card. 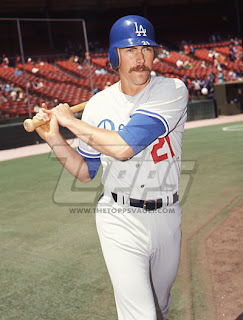 and check out larry dierker lurking in the background. 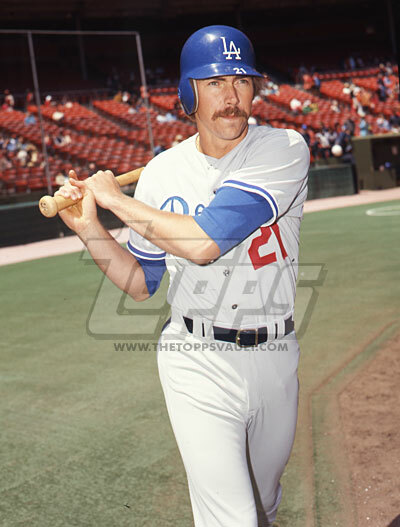 dude looks like he is 8 feet tall, thanks to the bat boy heading down the steps into the dugout. and also, what are the odds that this was 'helmet day' at shea stadium? it looks like there are quite a few shiny blue helmets in the stands. coincidence? i think not. 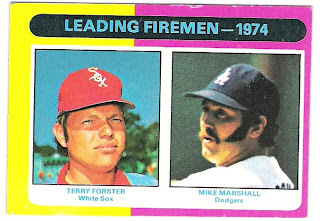 this card was one of many sent to me in a most generous package from dennis at pictures of men. i will be showing many more in the next few days. thanks dennis! 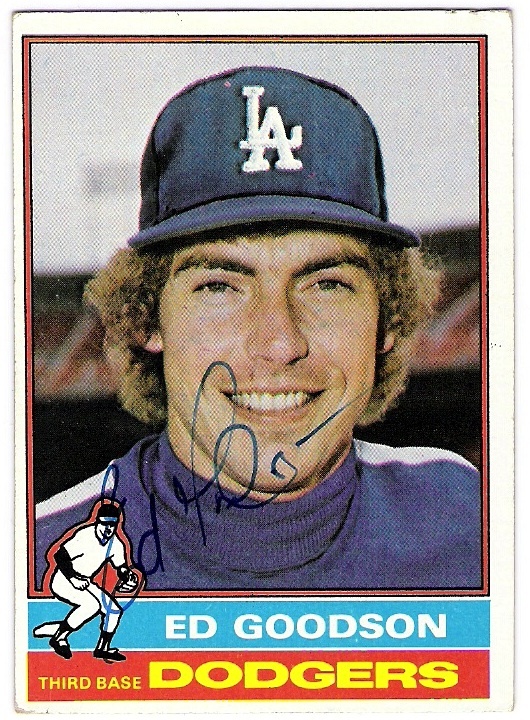 i'm still lacking a 1978 topps signed ed goodson card, so i have been keeping an eye out. i have actually received a few emails from people who have connections or leads on goodson (which i greatly appreciate), but it would seem that he is fairly adamant about not signing as these leads unfortunately don't actually lead to anything. i haven't given up hope though, and am regularly checking a few sources for signs of a signing. 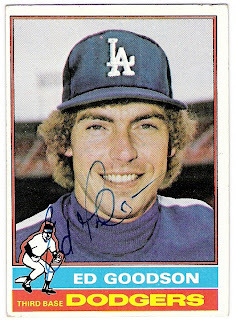 i also have a search saved on ebay for 'ed goodson'. 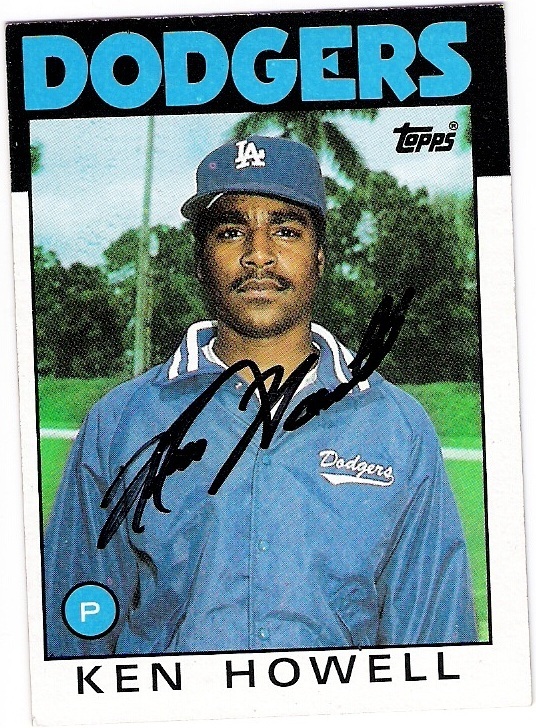 that's how i came to find that topps was giving goodson some love from their vault. they recently sold a bunch of negatives, including the original image that was used to create his 1976 topps card. no surprises there, as we all knew that there was a braves jersey lurking above the turtleneck. 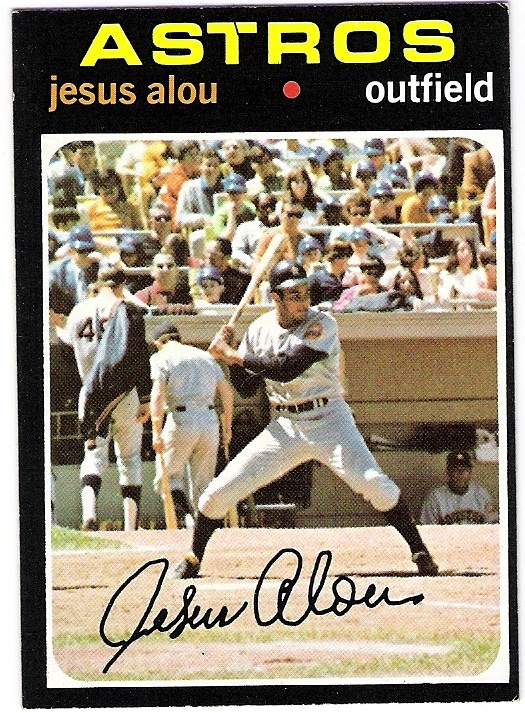 speaking of that 1976 card, i did find one purported to be signed by the man himself. i was able to get it surprisingly cheaply. 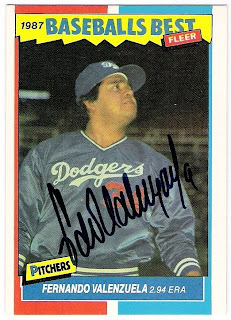 it's not the most fluid signature, but it is probably as close as i will get to the real thing on a 1978 topps card. 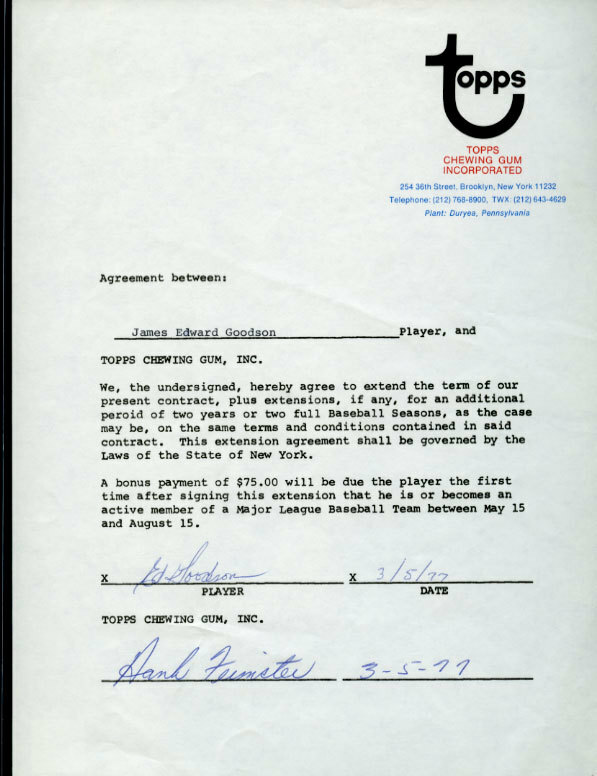 from what i have seen, goodson seems to have stopped signing right around the time his career ended. 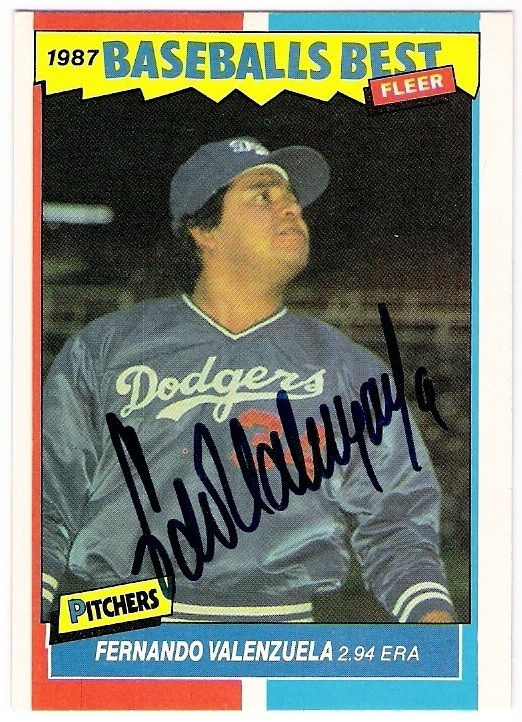 i don't know if i have even seen a 1977 card signed by him. 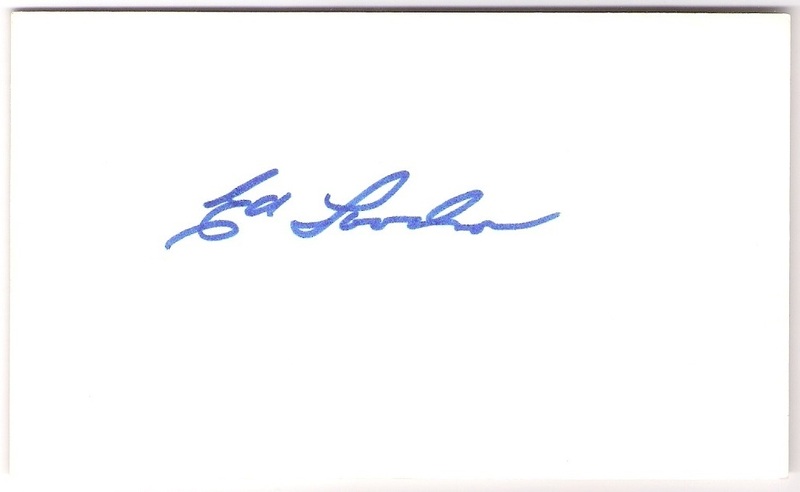 i also picked up a signed index card. 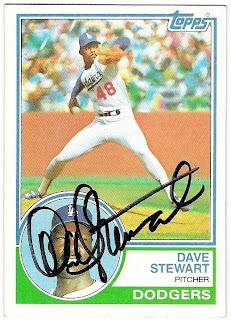 i was thinking of trimming it down and putting it in the binder with my other 1978 topps dodger autographs. 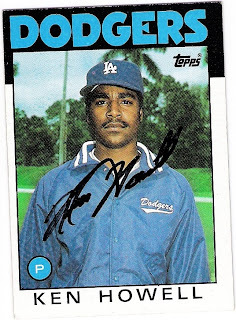 right now i have an unsigned copy of his card in that binder, and it looks kind of strange. 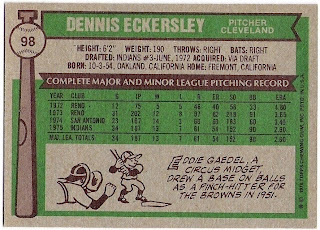 not that a trimmed down index card would look any better. i think the two that i bought are reasonably similar, so i will believe they are real. i have to say i was somewhat surprised that these sold. i have always assumed that the people who buy these images are planning to print and sell them, and that the people who purchase the prints are looking to have them signed. i certainly hope that's the case here, and that whoever bought the negatives has a line on a goodson signing. remember - if you, or anyone you know, has information about an ed goodson signing (or signed 1978 topps card), please let me know! i don't think i ever really considered owning this card before saturday. 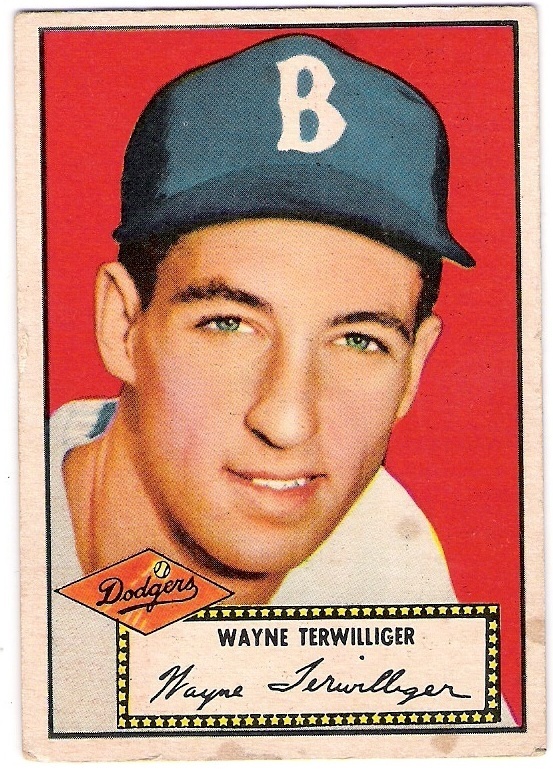 i mentioned last week that i had completed the topps dodger team sets for the 1960's, but what i didn't say is that i had a fairly loose thought that my topps dodger team set collecting would eventually be complete only back to 1956, due in large part to this card. now i have to reconsider things. 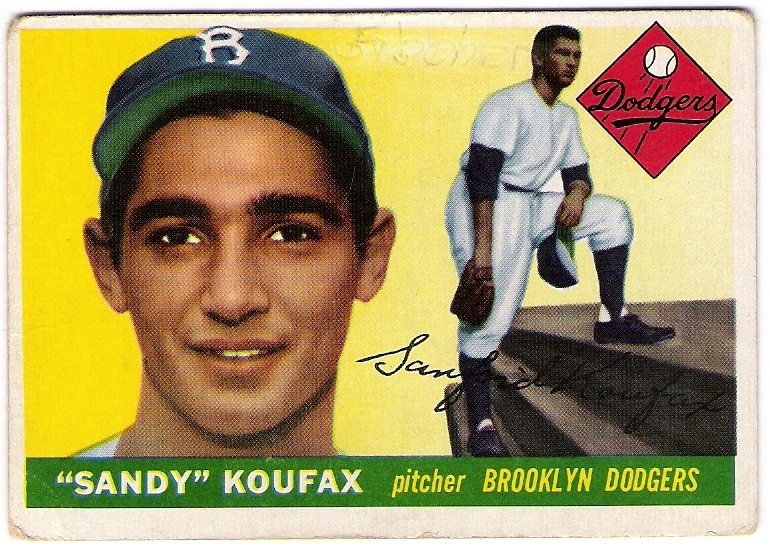 i had set my budget before heading out, but seeing sandy in the bargain bin (although it was the higher end dealer's bargain bin) made me throw my financial planning out the window. at $85, sandy was $5 over what i had given myself to spend at the whole show. still, i wound up only about $45 over my budget for the show, which isn't too bad when you consider the fact that i was able to get quite a few other vintage cards, too. 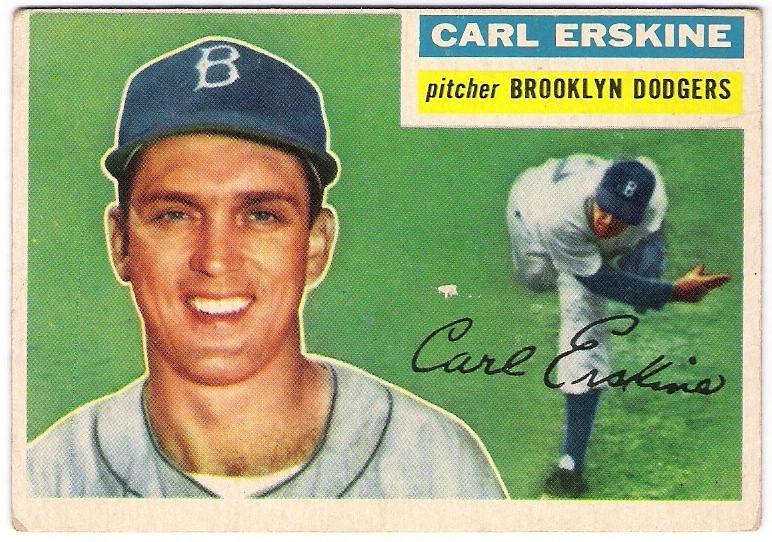 and carl erskine among them. logan, that is. looks like johnny is having a hard time getting the ball out of his glove to complete the double play. credit the guy sliding in. 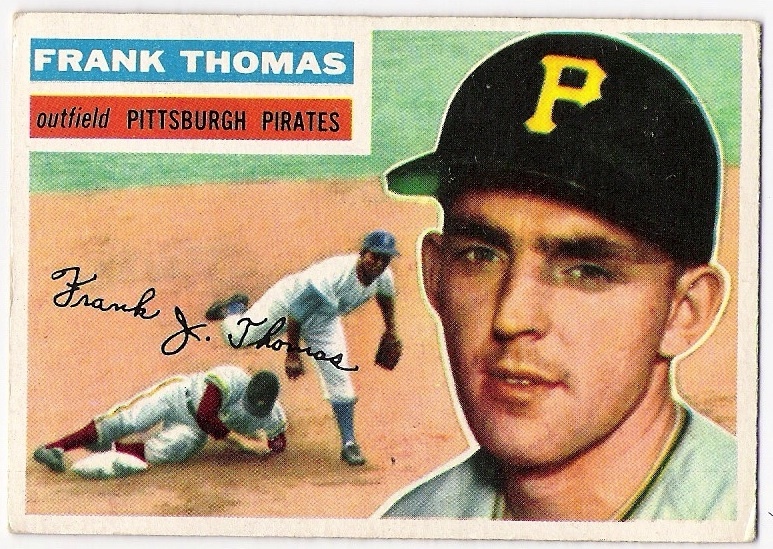 featuring thomas sliding in, trying to break up two. i would bet dollars to donuts (what does that even mean?) 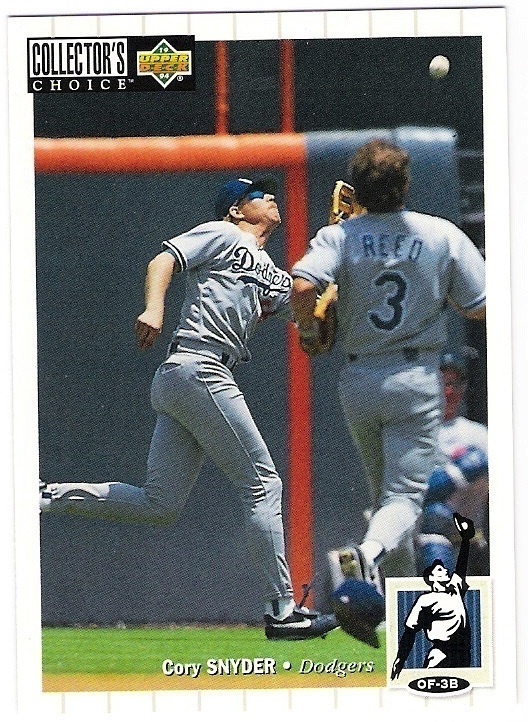 that the fielder avoiding the slide is the dodgers' own jim gilliam. 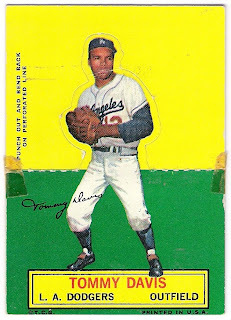 complete with vintage scotch tape on the edges. two bucks for tommy. eddie murray should have won the batting title in 1990, but willie mcgee was traded to the american league just in time. 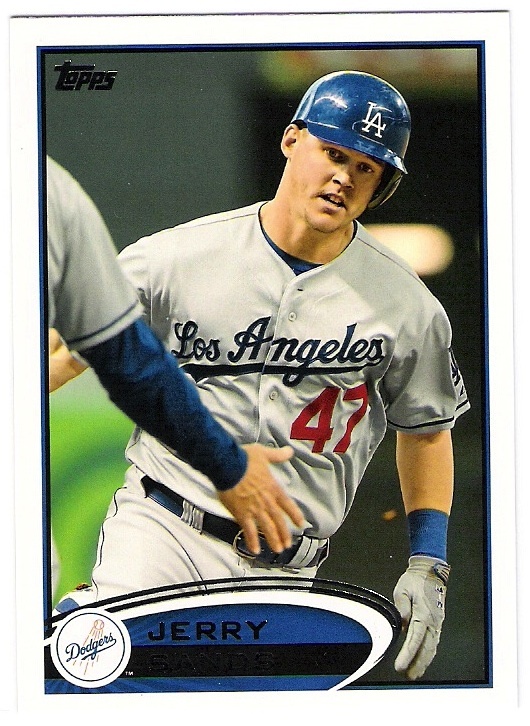 that i pulled from the 6/$1 bin. 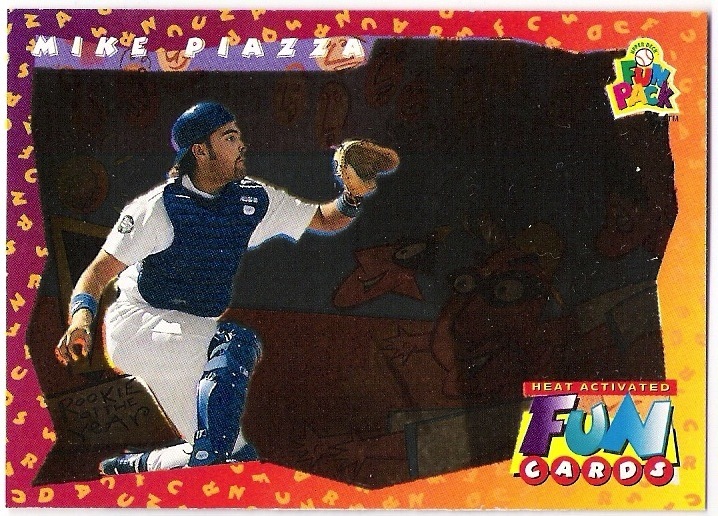 it's heat activated, apparently, with a cartoon play at the plate scene that becomes visible when you apply heat. yes, 18 cents is about right for that kind of nonsense. i probably won't wind up keeping the card, but it is really nice. the expos' wool baby blues really pop on this card. 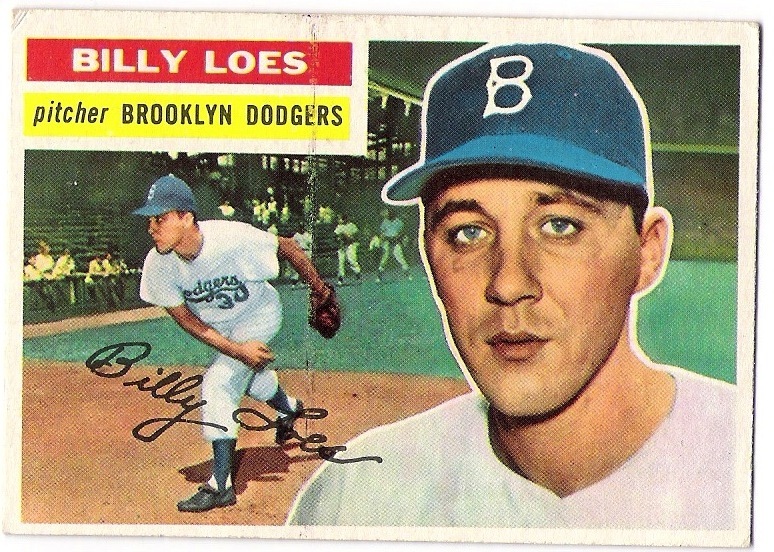 if only it were a manny mota or maury wills card from their time with the expansion expos. it cost me $4, i believe. not too shabby, considering mccovey's regular san diego card will probably cost me more when i am able to track one down. i was a bit surprised that there weren't more dealers at this show. this one is held quarterly as opposed to the monthly show in bloomington. i was hoping it would pull in more of the dealers who work the big annual show in march/april, but there was only one guy there who i didn't recognize from the monthly shows. 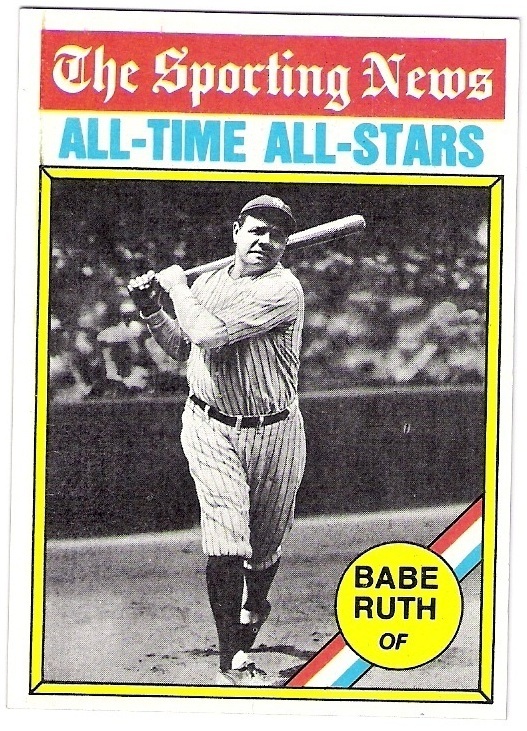 he had some pretty good cheap common boxes (i picked up a few other '74 topps cards for my set at twenty cents a pop), but was going by the book for his star cards. 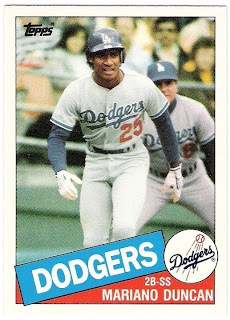 i think i will pick up a winfield rookie for under $20 online, rather than pay him the $35 he wanted. or maybe i'll find one at a reasonable price at the monthly show this coming weekend, if i decide to go. if i do go, i'll have a reduced budget thanks to sandy. 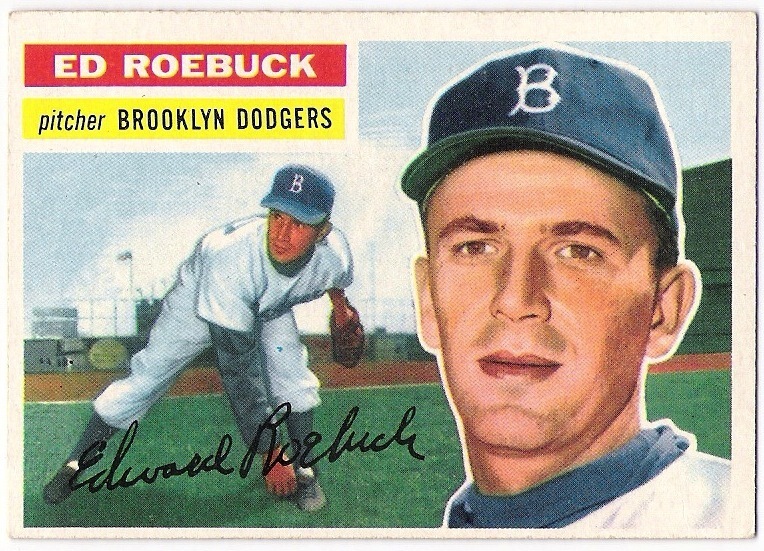 unless duke or jackie happen to show up. then, all bets are off. 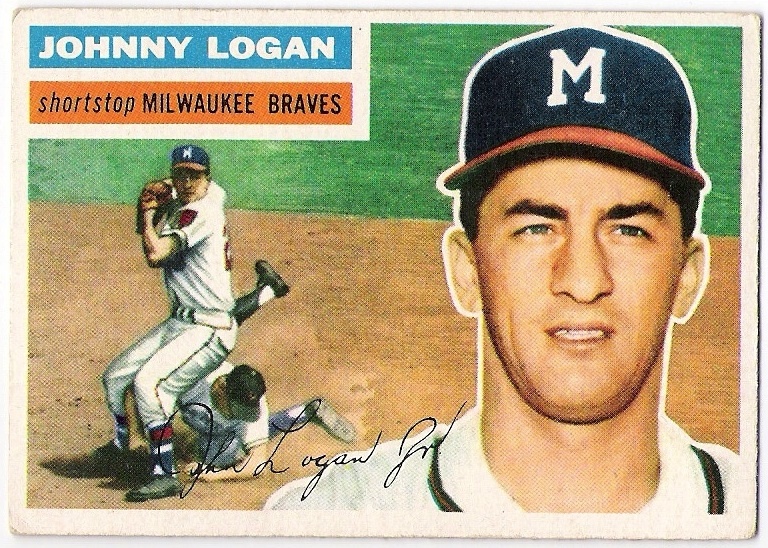 too often coaches get the shaft when it comes to baseball cards. i don't think topps has officially recognized coaches in their flagship set since 1974, and there have been precious few coaches cards in other sets. usually, the only time a coach shows up on cardboard these days is in a team set designed for a stadium giveaway or fan pack, or, in the case of ron perranoski in 1987 and again in 1989, when there's a crowd. here are a few cards upon which some coaches have managed to make an appearance. and the cards are better for it, in my opinion. first, danny ozark is walking into position in the background of billy grabarkewitz's 1970 topps card. 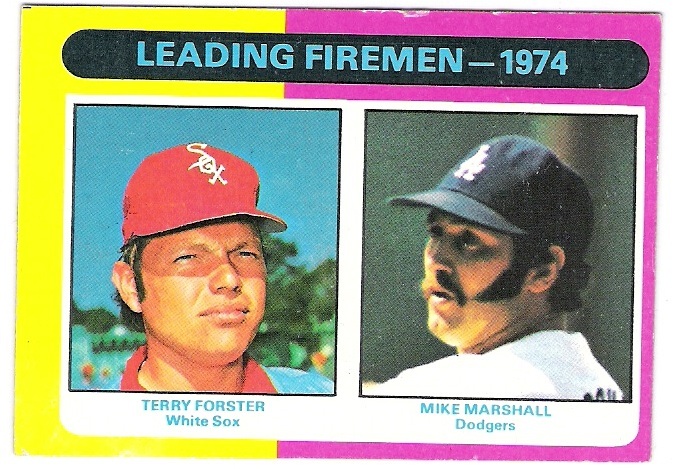 this scene continues to play out on jeff torborg's 1970 and 1971 topps cards, by the way. 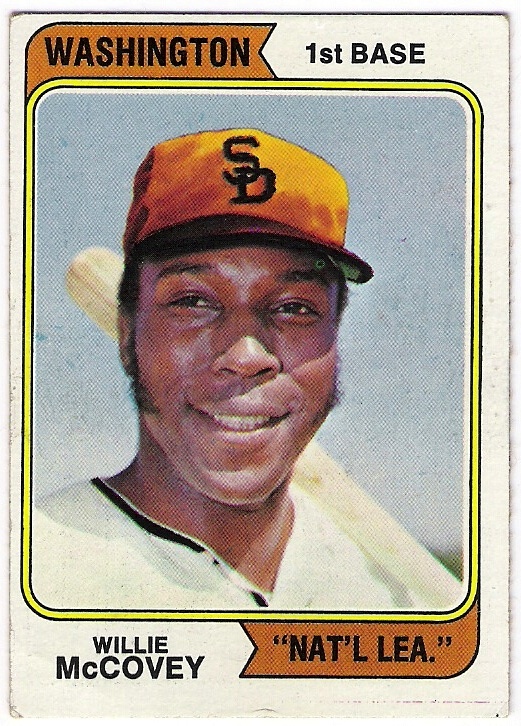 amalfitano last made an appearance on a topps card in 1973, i believe, as a member of the giants' coaching staff. 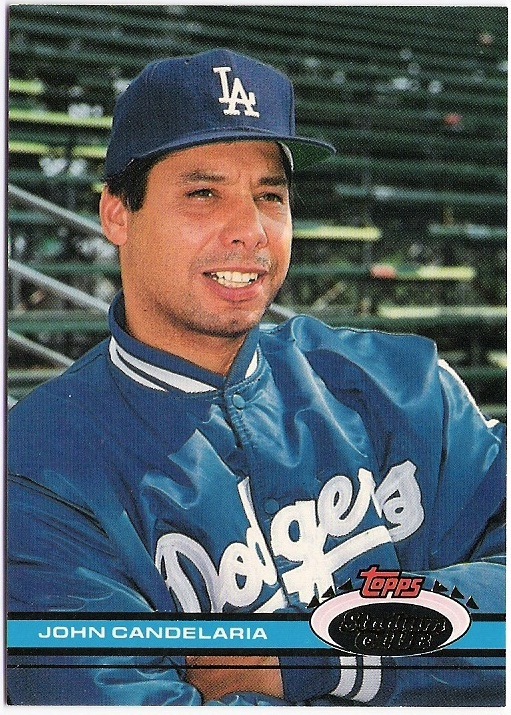 he's back with the giants these days in some capacity, and duncan is no longer a dodger coach either. 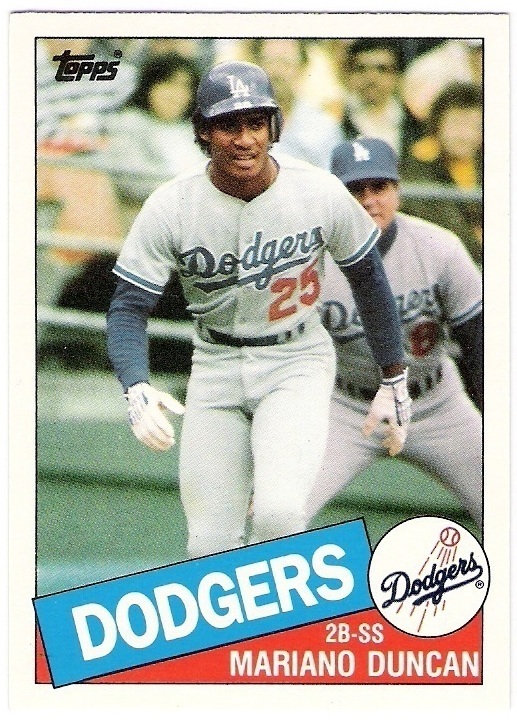 that's dodger coach joe ferguson in the background, headed down the right field line in chavez ravine. 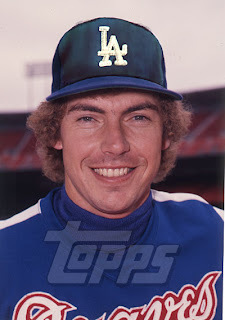 fergie coached under tommy lasorda from 1988 through 1994.
hoffman took over on an interim basis after bill russell was fired in 1998. cresse didn't last long under hoffman's regime, as he was fired along with hitting coach reggie smith and pitching coach glenn gregson shortly after hoffman took over. 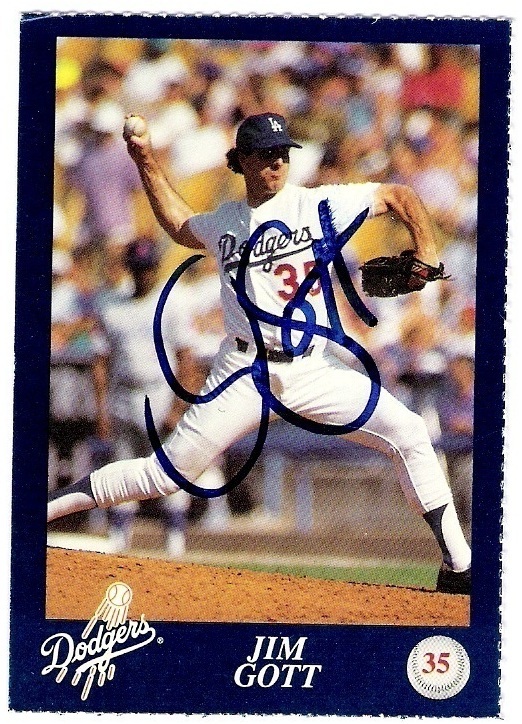 hoffman himself was replaced as manager by davey johnson in 1999, but he stayed on as a coach under johnson and his replacement, jim tracy. 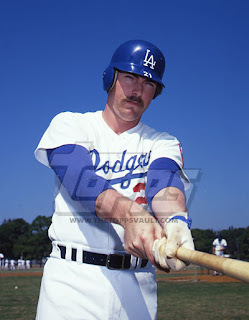 still, an arm of wallach is better than pretending that the coaches don't exist. here's hoping that all of wallach or lopes or trey hillman or kenny howell or whoever replaces dave hansen shows up in the background on some 2013 cards. ken landreaux through the mail success! today marks the 31st anniversary of ken landreaux's catch in center field of yankee stadium that ended the 1981 world series. for that, i will always be grateful. 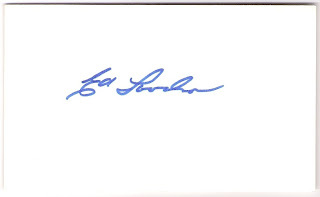 i am also grateful for these cards that were signed by mr. landreaux through the mail about three years ago. 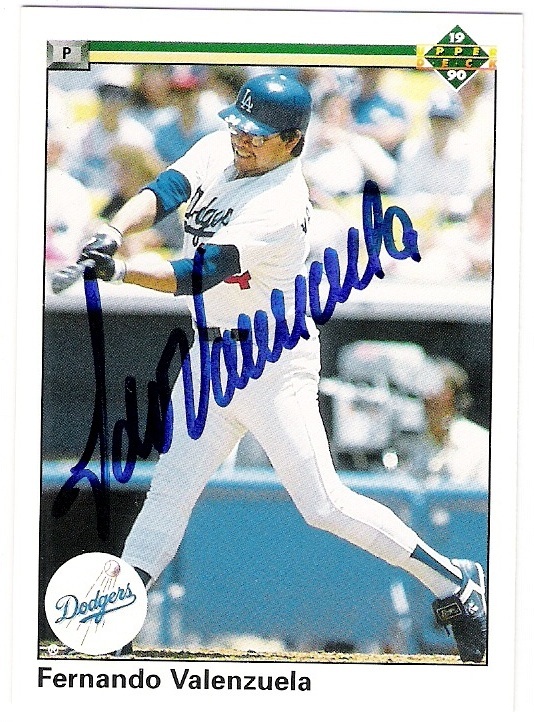 both with dodger stadium as the backdrop. landreaux was part of some other dodger postseason teams - 1983 and 1985, to be exact - but he lost his starting job to john shelby in 1987 and was not re-signed after that season. landreaux is still affiliated with the dodgers, making appearances on their behalf, and also runs a baseball academy in compton which is where i sent these cards. sweet. the back is nice, too, even if it includes the text 'circus midget'. 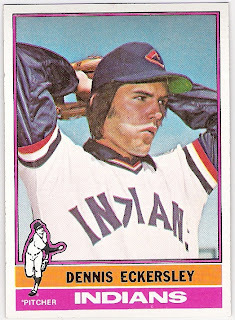 i picked up the eck from a dealer who is based up in duluth. great dealer - i wish he did more shows down in the twin cities. he had the largest collection of 1975 minis i have ever seen. 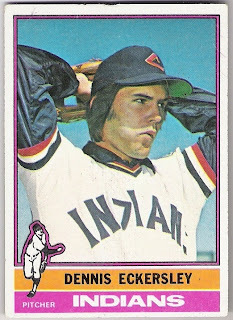 i was looking for the terry forster/mike marshall saves leader mini, and he was lamenting that he had at least a dozen nolan ryan/steve carlton strikeout leaders, but was having a hard time finding the card i wanted (he eventually found a copy for me). anyway, i was also able to pick up the last card i needed for my 1976 set, which was also an upgrade. 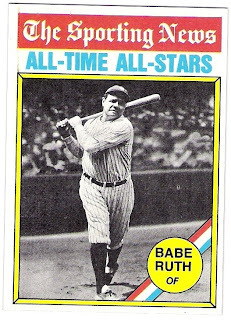 i don't have a scan of my earlier copy of the ruth card though. all done. thanks to a touched corner. guess i'll be hunting for yaz this morning. 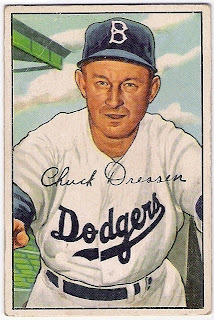 just for the heck of it, here are some 1952 cards i picked up at a show sometime last year. at least i think that's where they came from. pretty sure. 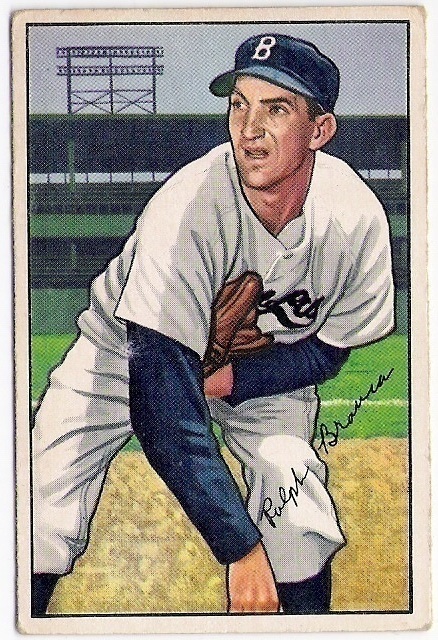 there's a show this weekend, and i am hoping to get a couple of key 1950's cards. 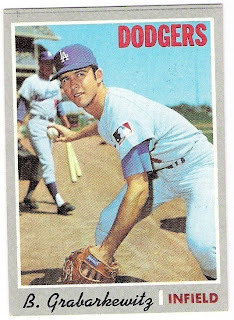 i'm a bit at a loss, as i recently completed my 1960's dodger topps team sets. i could always look for upgrades, i suppose, but i think i want to let the accomplishment settle first. looks like chuck is trying to shake some sense into the artisit. i'm one of those collectors who dislikes the facsimile autograph. i was surprised when i first saw cards from 1952 and noticed that the facsimile auto had been around since the dawn of modern cards. schmitz failed to play a whole year for the dodgers, splitting both the 1951 and 1952 seasons between two clubs. 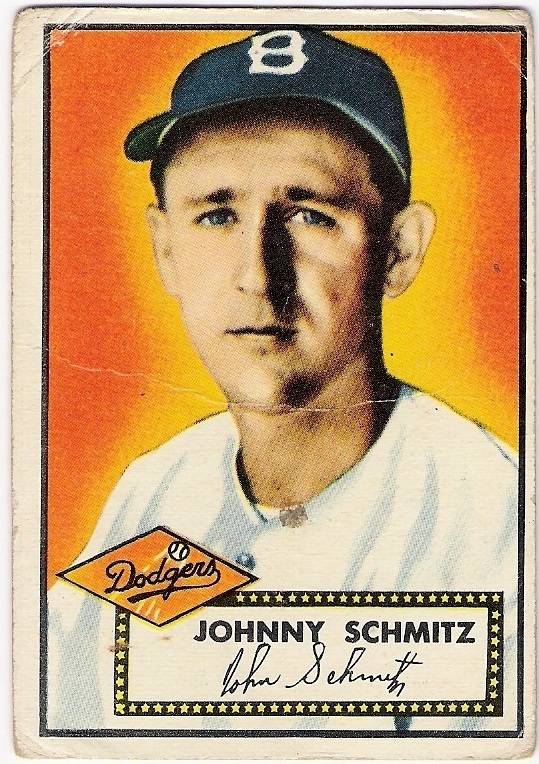 he was traded to the dodgers during the 1951 season along with rube walker, terwilliger (and andy pafko - anyone have an extra '52 topps card of his?) for gene hermanski, eddie miksis and a couple other players, and then was picked up on waivers by the yankees during the 1952 campaign. 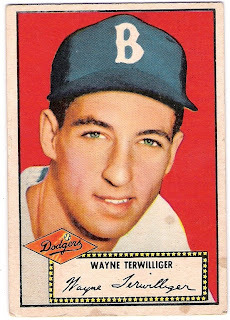 terwilliger played out the '51 season with the dodgers, but spent 1952 in the minors. he was picked up on waivers by the senators late in the '52 season. 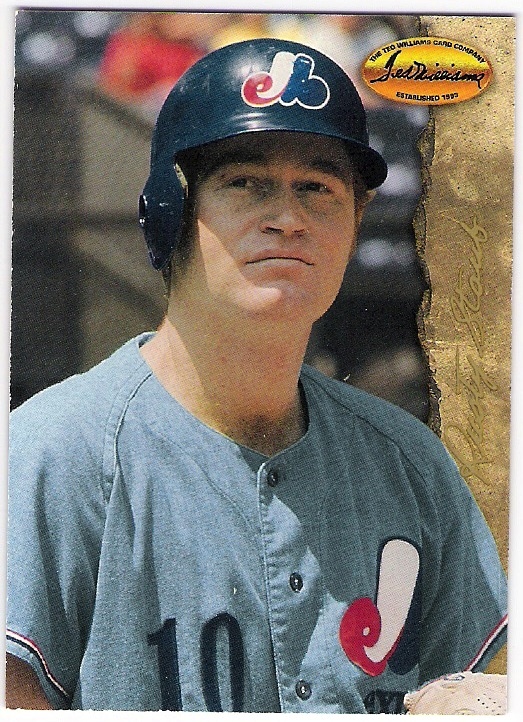 when i first moved to minnesota, twig was a coach for the saint paul saints - the local independent league minor league team. he moved on to other coaching jobs, but i think he is retired now. i've thought about enhancing his 1952 topps card with a genuine autograph, but haven't ever pursued it. 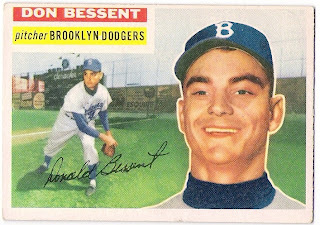 so, i'll be diggin in at the vintage bargain bins tomorrow, looking for some friends of branca, dressen, schmitz, and twig. anybody need anything? why did i scan these cards? why did i scan that card? 1. to show off the 'zubaz' border? i realize that night owl just named this the saved by the bell set, but i disagree. it's the zubaz set. 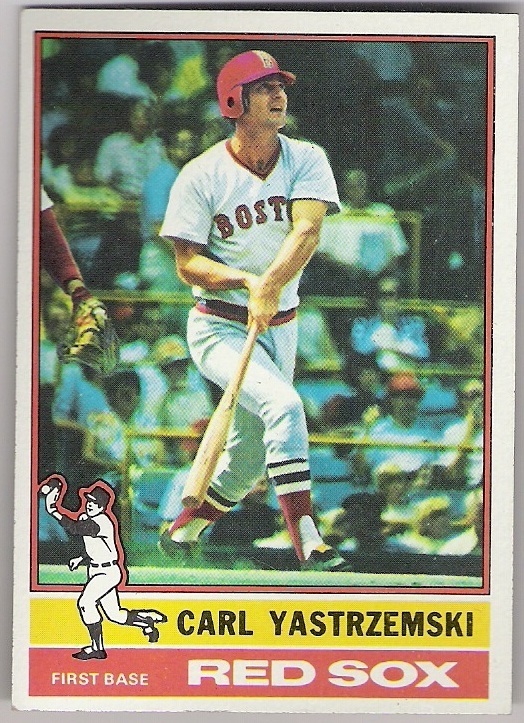 2. the perfect symmetry of steady eddie's legs, evenly distributed from the y-axis that is his bat? 3. the discarded catcher's mask that made me think that they were playing 'arrow roulette' and that murray is the last man standing? 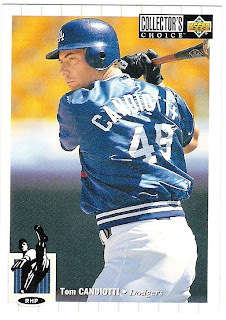 actually, it was probably meant for murray's double dipper post - i think i wanted to use a seldomly seen card to kick that post off, but wound up going the 1990 leaf route, which was another set night owl recently named. i agree that it looks like part of the opening to a james bond movie, but i think of a sailfish when i see that set. 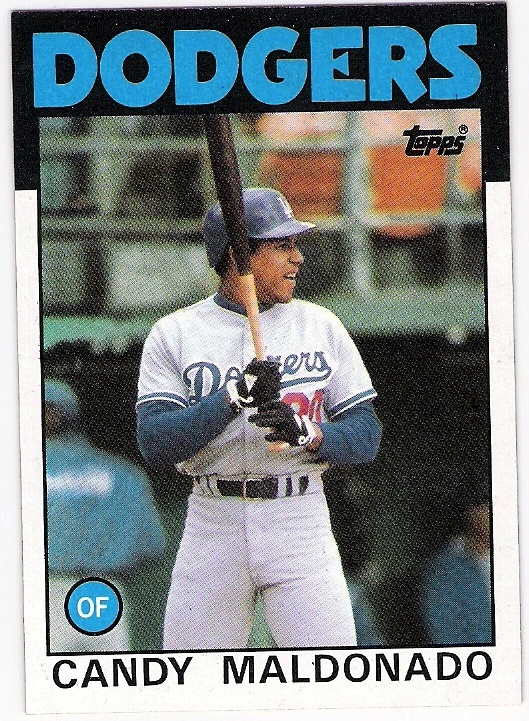 how about this 1988 procards chris gwynn card? clearly it was for a dissertation on the need for fill-in flash. duh. it's another shot featuring the visitor's bullpen out in right field. at some point i was going to do a 'people behind the fence' post, but there are other cards to use for that post. if i ever get around to doing it. 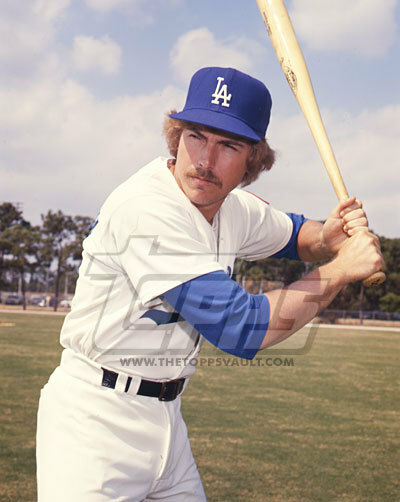 maybe it was for a post about players who appeared in the majors during only one season, had some success while doing so, but then spent the next four seasons in aaa. yeah, that must have been it. 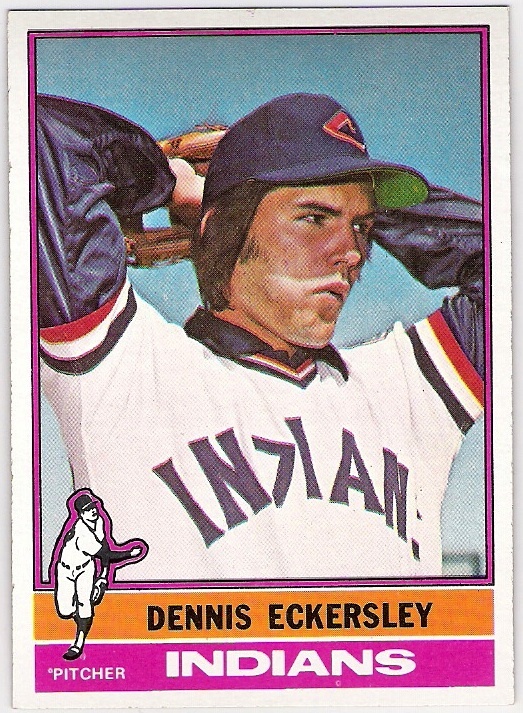 1. i collect cards showing extreme neck strain? 2. as far as we know, kuroda could have been doing just about anything when the picture was taken thanks to the tight crop - maybe i was going to do a humorous sketch of the rest of kuroda's body showing him engaged in some unexpected activity but lost interest in carrying out that plan. but if you are interested in doing something along those lines, feel free to do so and please share the results with the rest of us. 3. i was scanning some other cards and needed one more to fill up the image tray? that's probably more like it. 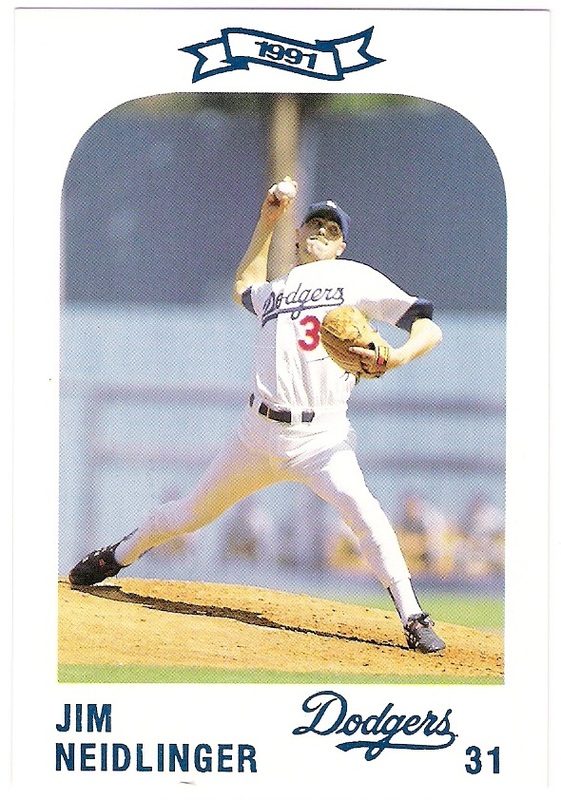 so, while i'm not completely sure why i scanned these cards, at least i was able to wring a post out of them. and, when i think about it, that's why i scan all the cards. 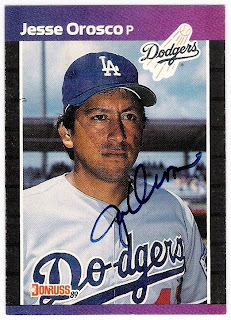 just one more fernando ttm success. plus some others. 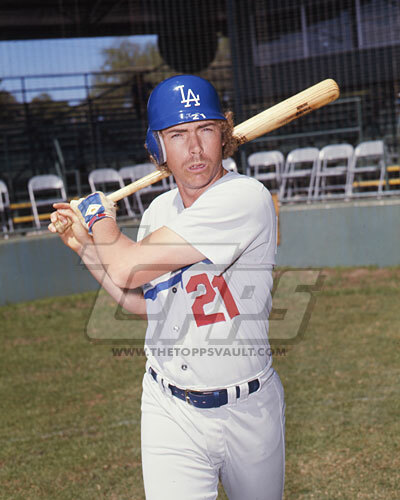 you've got dodger stadium peeking through, the home whites, a little bit of the red number, plus fernando putting the bat on the ball. 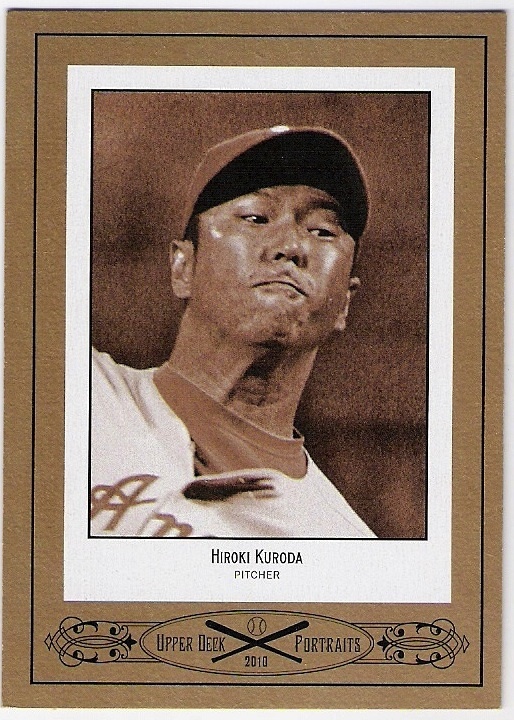 a very nice card. 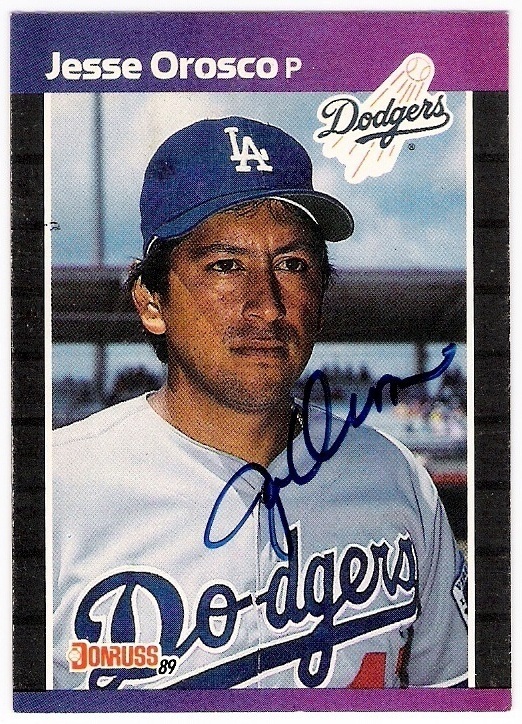 somewhere along the line, i picked up this card, purportedly signed by fernando. 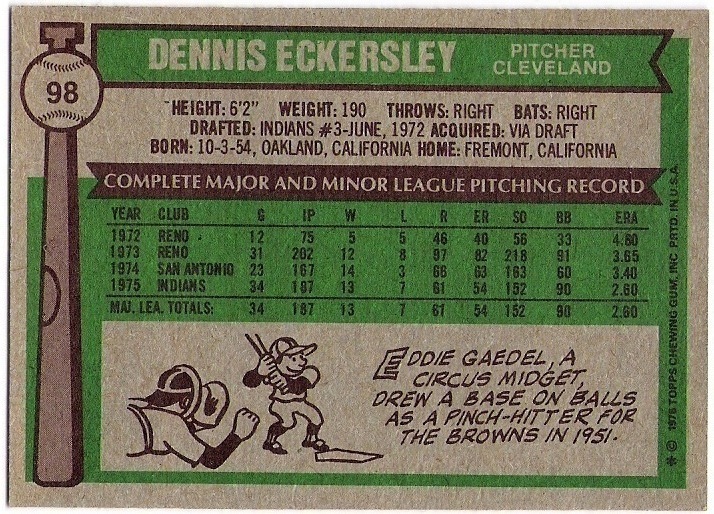 it's from the 1987 fleer baseball's best box set. 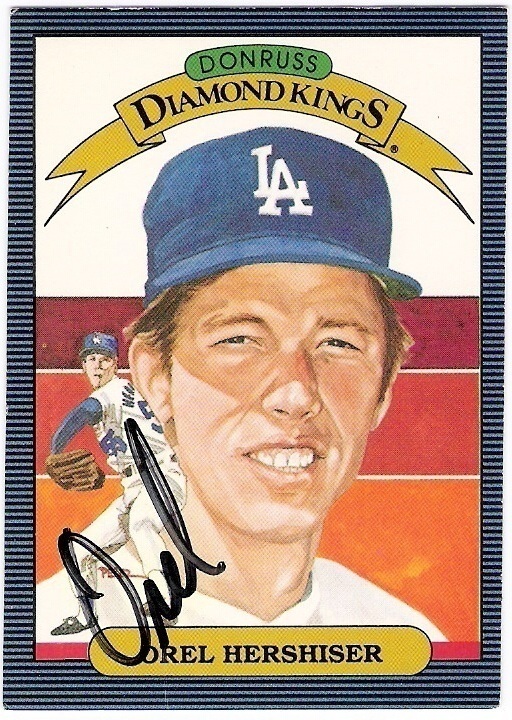 i guess hershiser was going through a first name is enough phase. certified hershiser autos are tough to come by and are fairly spendy most of the time. but at least there would be his full name. still, i am happy to have this card in my collection. 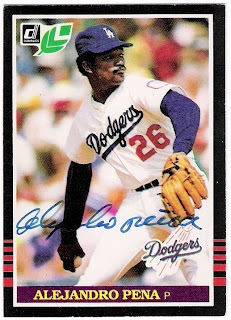 i prefer 1985 leaf to 1985 donruss because i like the touch of green. 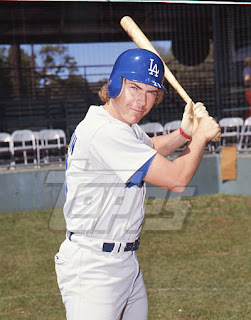 why they didn't get rid of the donruss logo altogether is beyond me. i also have this card as a certified orosco autograph from the 2004 donruss recollection collection release. 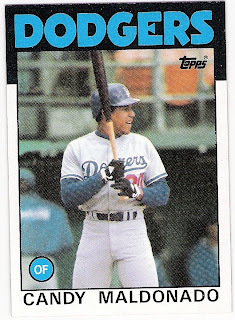 that's enough 1989 donruss for one post. stew made an appearance at a signing last year and signed a copy of his 1978 topps bk dodger/update card that should have been card for me. i'll show that some other time. 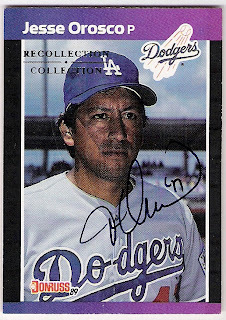 thanks again fernando, for signing my cards! 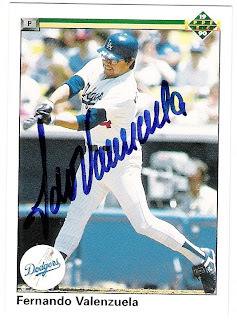 and thanks to you other guys for signing for someone else who sold their cards to me! is 'suttoning' the new 'tebowing'? um, yeah. update is live.